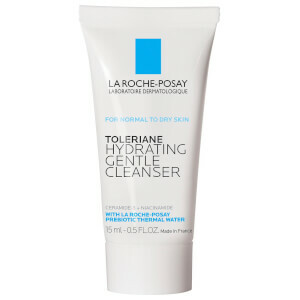 La Roche-Posay's gentle, non-particle exfoliating daily cleanser with 0.1% LHA to even complexion, smooth skin's texture, and boost radiance. Instantly, skin is deeply cleansed and skin clarity is enhanced. 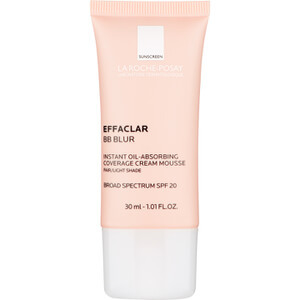 Skin looks brighter and smoother and is soft, supple and comfortable. Day after day, skin is more radiant and even toned. Morning and/or evening, lather with water and apply. Massage gently. Rinse thoroughly with clear water. Aqua / Water, Glycerin, Myristic Acid, Potassium Hydroxide, Glyceryl Stearate SE, Stearic Acid, Lauric Acid, Palmitic Acid, Coco-Glucoside, Parfum / Fragrance, Tetrasodium EDTA, Capryloyl Salicylic Acid.